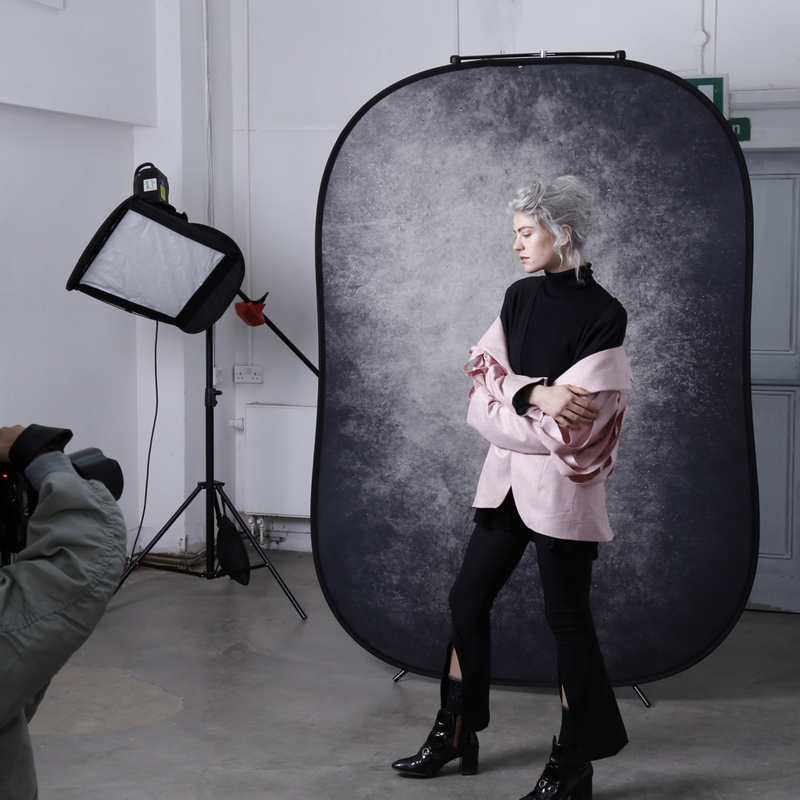 Manfrotto has introduced two new Lastolite by Manfrotto lighting products for photographers—the Joe McNally Ezybox Speed-Lite 2 Plus and the Smoke/Concrete Urban Collapsible Background. Incorporating Joe McNally’s preferred white interior for a creamier look, the Ezybox Speed-Lite 2 Plus is designed to quickly create soft, flattering light from an on-camera flash. 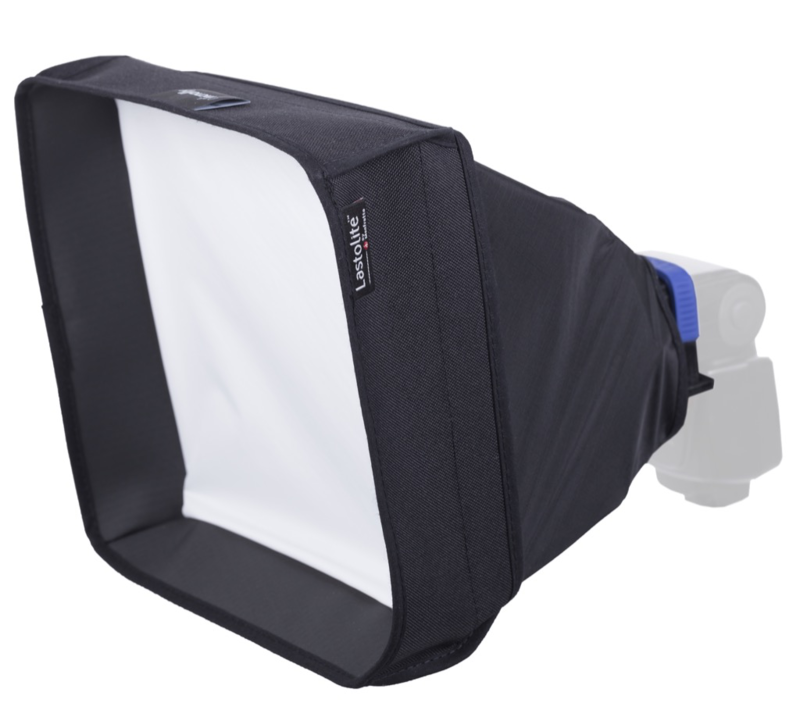 Additional features include a recessed outer diffuser, an internal diffuser, super-lightweight construction, the ability to attach to a flashgun, and quick and easy setup. The Joe McNally Ezybox Speed-Lite 2 Plus is available now for $78.99. Joe McNally held a live demonstration on the Lastolite by Manfrotto Facebook page, which you can view here. 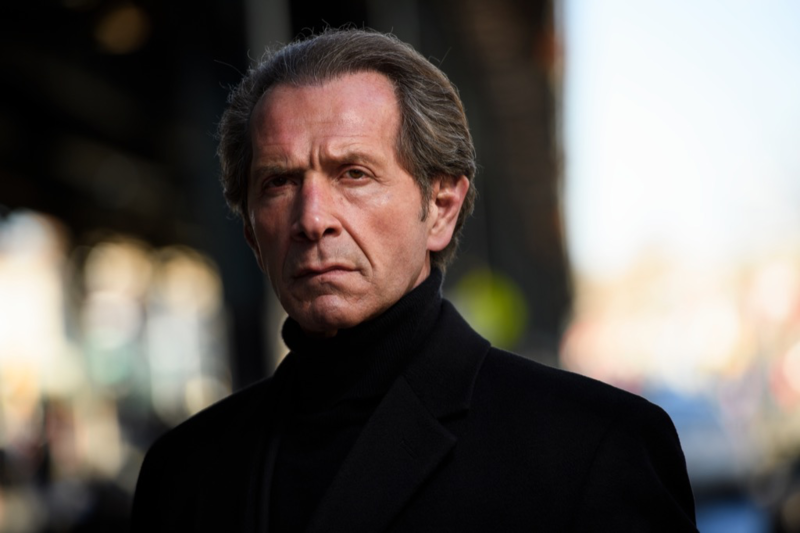 Check out our recent interview with Joe here. 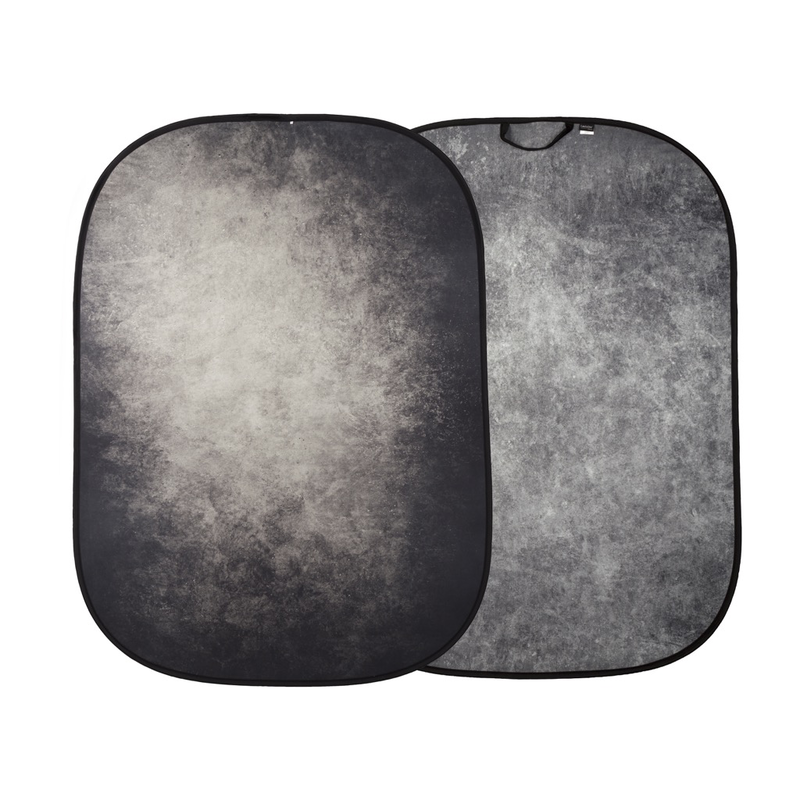 The Smoke/Concrete Urban Collapsible Background is a great accessory for portrait, fashion or product photography, with its unique vintage look. The easily collapsible 5×7-foot background is hand-painted and offers two distinctive colors—Smoke, a combination of gray tones with some subtle green, and Concrete, lighter in color and offering a more evenly distributed gray-toned texture. Available now, it sells for $217.99 and comes with its own storage bag. 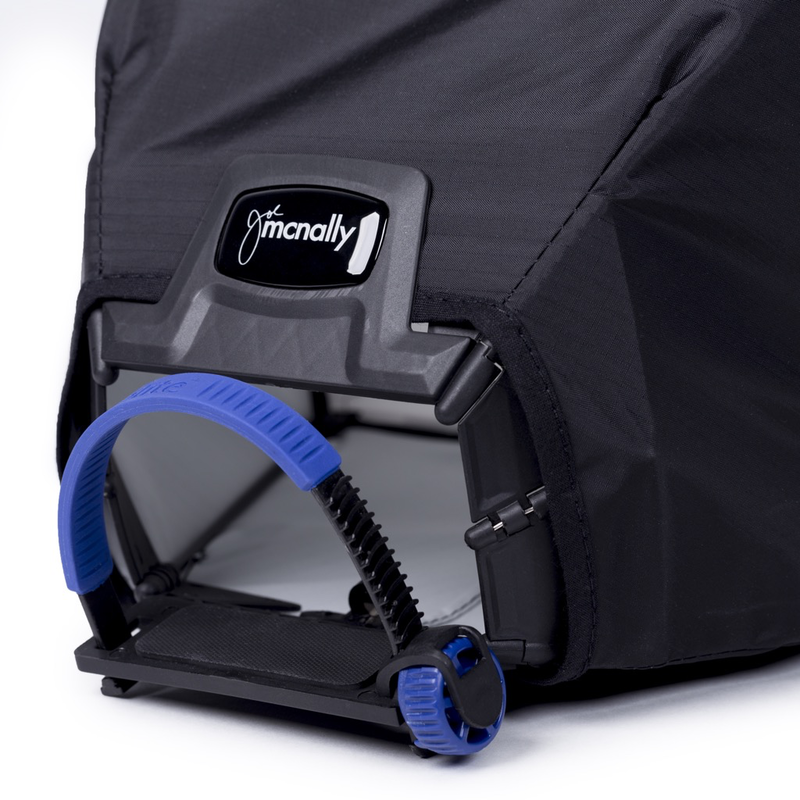 Upper Saddle River, N.J. (May 10, 2017) – Manfrotto, a leading global innovator and manufacturer of premium photo, video and lighting support products and accessories, announces the launch of two new Lastolite by Manfrotto products: the Joe McNally Ezybox Speed-Lite 2 Plus and the Smoke/Concrete Urban Collapsible Background. Joe McNally Ezybox Speed-Lite 2 Plus – A quick and easy way to create a soft, flattering quality of light from your on-camera flash. The Ezybox Speed-Lite 2 Plus includes Joe’s preferred white interior for a softer/creamier look, as well as a removable internal diffuser and a deep recessed outer diffuser to reduce any unwanted spill of light. 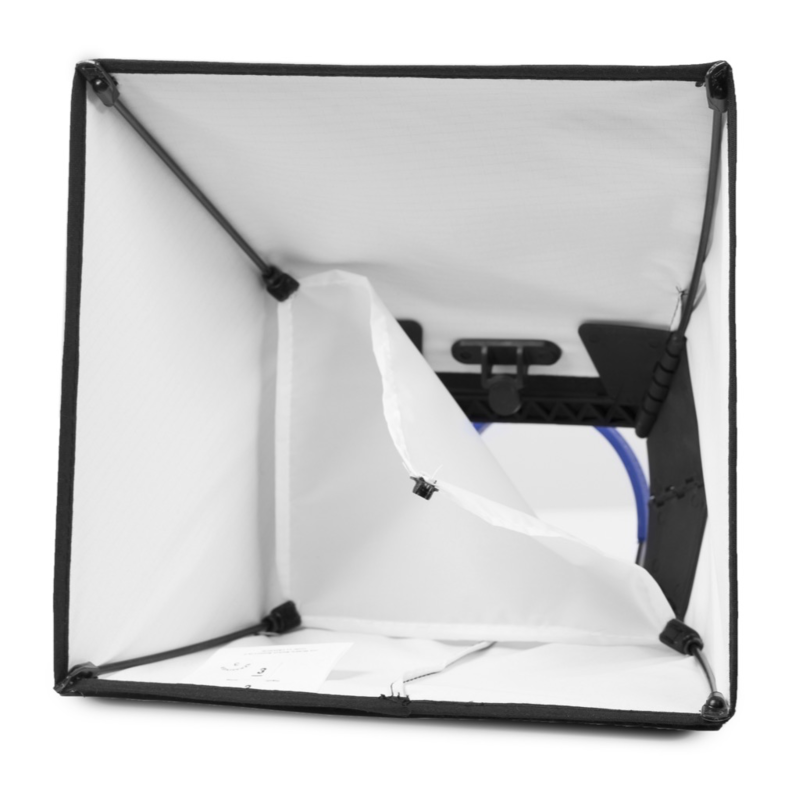 The 8.5” x 8.5” mini softbox features a unique, design-patented folding mechanism with an innovative twist lock silicon strap for a quick and secure attachment for your flashgun, making it an ultra-portable, quick assembly softbox. Incorporated within the internal folding mechanism are also two magnets that enable quick attachment of the Lastolite by Manfrotto Strobo Honeycomb and Gel Holders for creative control of the light from the flashgun. Smoke/Concrete Urban Collapsible Background – Distinctive vintage style, great for portraits, fashion and product photography. This versatile 5’ x 7’ reversible background provides a timeless hand painted backdrop look that subtly complements the chosen subject. The darker of the two surfaces, Smoke, offers a combination of grey tones with a subtle hint of green and features a dark vignette effect. The reverse surface, Concrete, offers a more evenly distributed grey tone texture. Collapsible to a third of its original size due to the sprung steel band, this background is quick and easy to collapse for ease of use and storage. The background comes with its own carry bag, making the product easy to transport and safely store. Joe McNally will be doing a live demonstration with the Joe McNally Ezybox Speed-Lite 2 Plus from a private photography studio in Allentown, Pa. on Wednesday, May 10 at 1:30 p.m. ET. This broadcast will be streamed live on facebook.com/lastolitebymanfrotto.